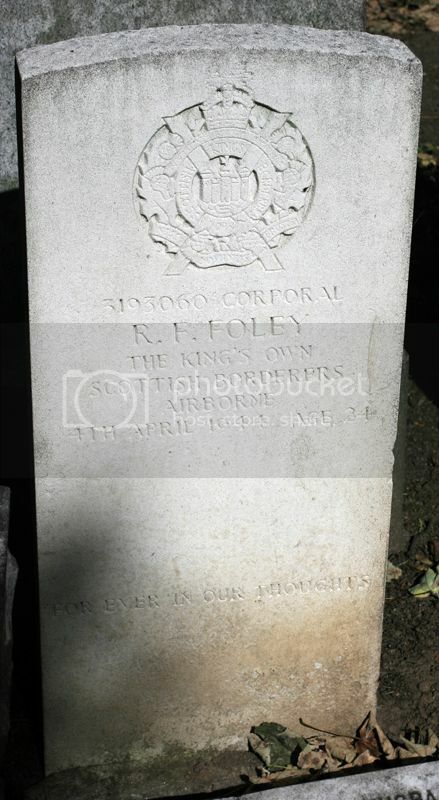 Additional information: Son of I. Foley and Agnes Fowler Foley, of Edinburgh. Grave/Memorial Reference: Sec. G. Grave 268. I managed to get a few photos but will have to leave it to someone else to fill in the gaps. 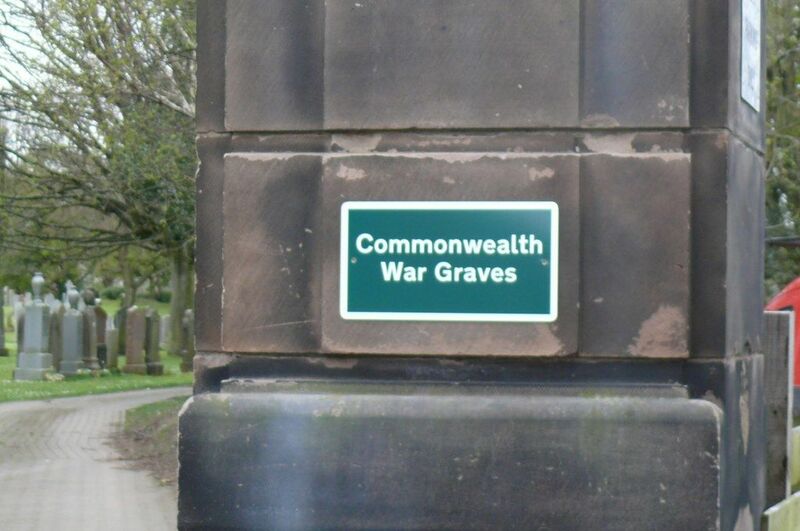 I noticed that this cemetery has one of the new Commonwealth War Graves plaques, also on google maps, it now shows commonwealth war graves for this cemetery. Regiment/Service:Royal Artillery 309 Bty., 78 Field Regt. Grave ReferenceSec. C. Grave 1070. Son of Charles and Annie Acquroff, of Edinburgh. 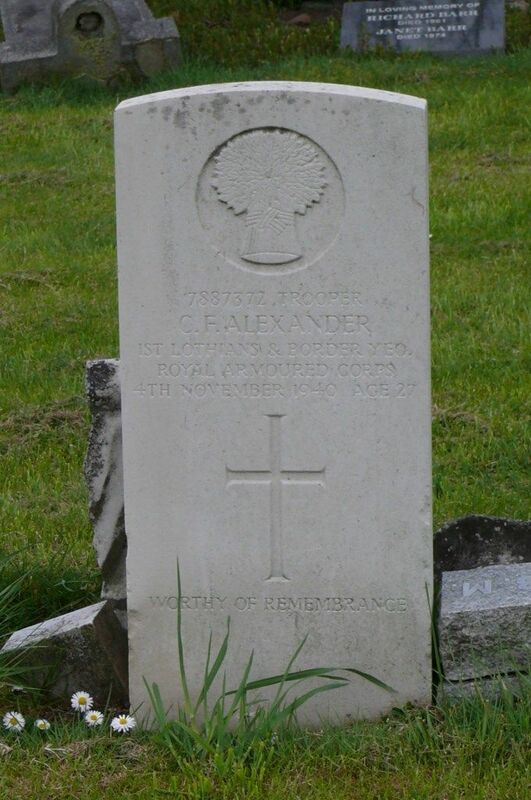 Son of William and Elizabeth Alexander of Edinburgh; husband of Helen Alexander, of Edinburgh. Son of Andrew and Nellie Howison Brown, of Edinburgh; husband of Agnes Brown, of Edinburgh. Also served in the 1914-18 War. 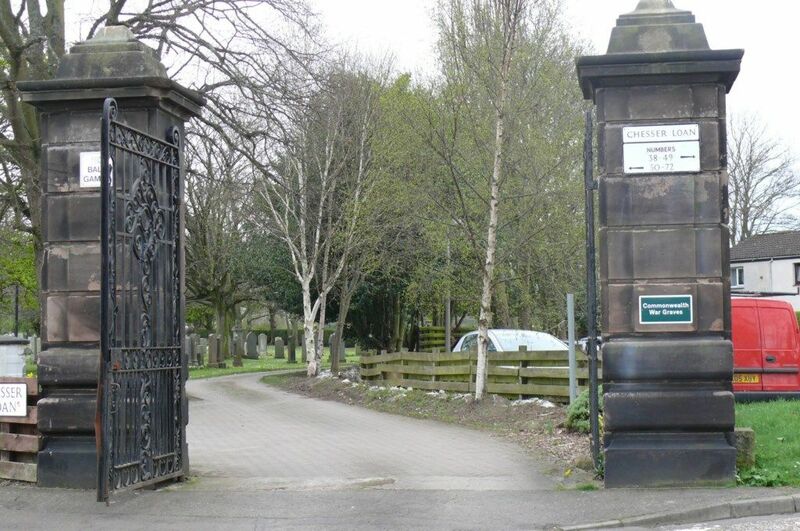 Son of Hugh and Janet Deas, of Edinburgh; husband of Janet Aitchison Deas, of Edinburgh. 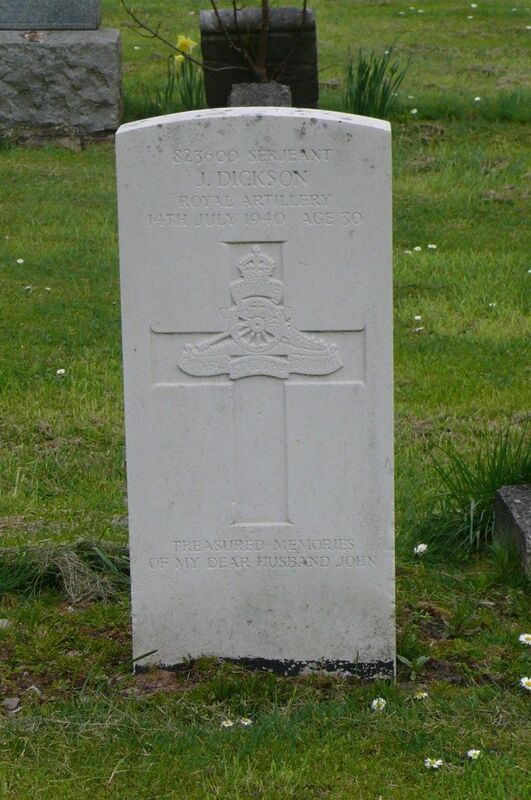 Son of William and Catherine Dickson, of Edinburgh; husband of Agnes Barcley Dickson, of Edinburgh. 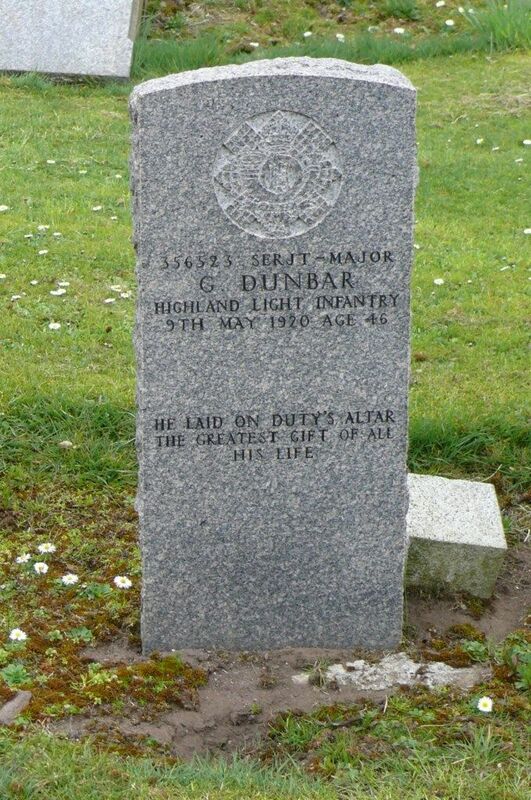 Husband of Isabella Dunbar, of 27, Westfield Rd., Edinburgh. I was intrigued by the unusual name ACQUROFF - but not so unusual. Son of Robert and Janet Acquroff, of 134, Georgie Rd., Edinburgh. Son of John and Agnes Henry Acquroff, of 111, Lauriston Place, Edinburgh, Scotland. 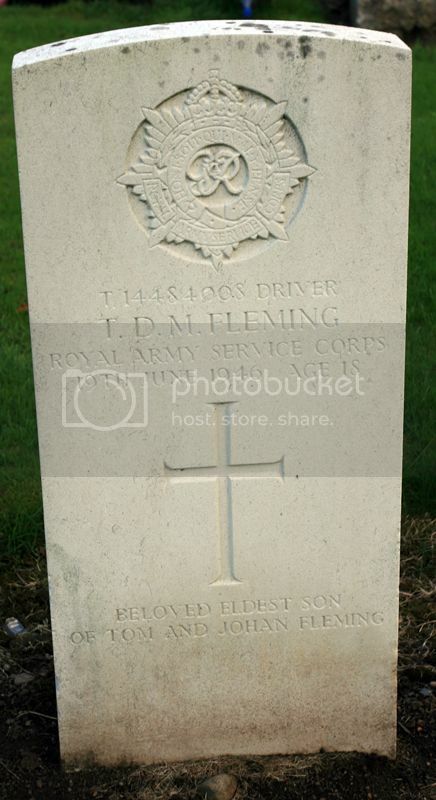 Posted: Fri Jan 16, 2015 7:23 am Post subject: FLEMING, T. D. M.
Grave Reference: Sec. L. Grave 1003. 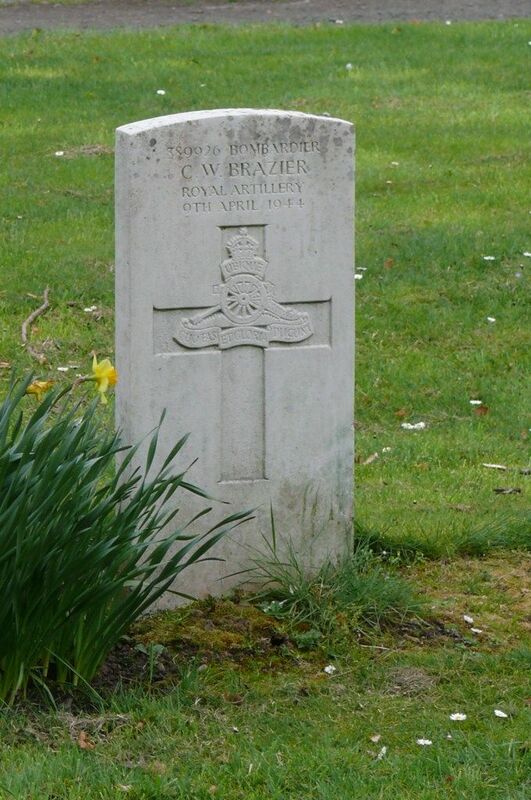 Additional Information: Son of Tom and Johan Fleming of Edinburgh. Grave Reference: Sec. G. Grave 268. Additional Information: Son of I. Foley and Agnes Fowler Foley of Edinburgh.